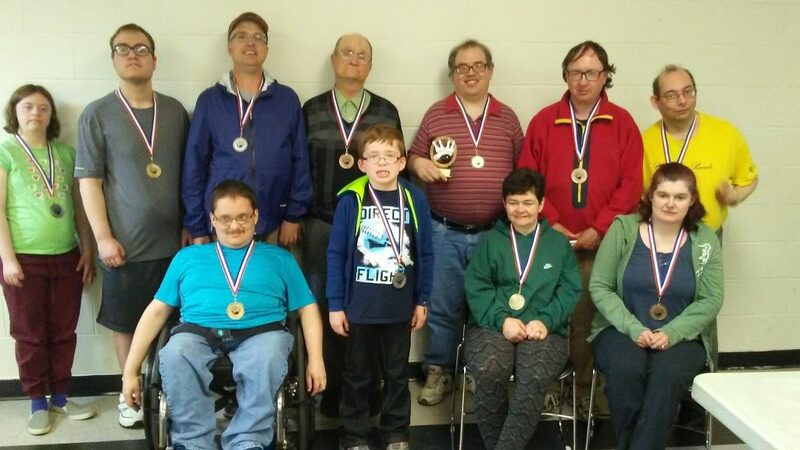 ParaSport and Recreation PEI held its Annual Provincial Bowling Championships for individuals with a disability at the Murphy’s Community Center this past Sunday. Bowlers participated in 4 different categories: Youth, Female Standing and Male Seated and Standing. The Overall Top Bowlers in the event were for the women, Tanya Matheson with a total pin fall of 233 and for the men, Jonathan Harper with a total pin fall of 285. The Top Youth Bowler was Colby Matheson with a total pin fall of 190.